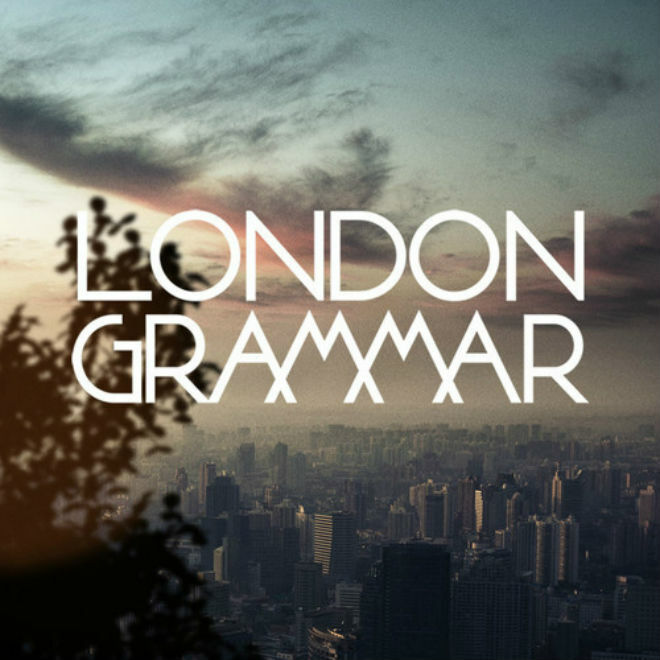 When you see the names London Grammar and Sound Remedy in a title, you know it is something you have to check out. The LA producer took on the British group's "Wasting My Younger Years" and remixes it into something that people who weren't into the sound previously will get into. It retains the same great vocal range of the band, while adding in electronic elements to give it a bigger and broader sound. This is just another great remix to add to the Sound Remedy collection. Stream and download below.